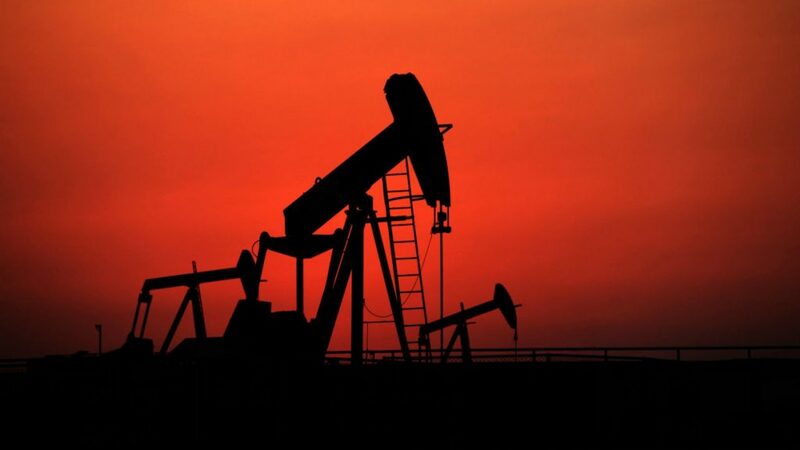 On Tuesday, oil prices continued declining with U.S. crude dropping below a per barrel price of $37 and Brent falling below $40 for just the first time since the early months of 2009. This came amidst new fears that the world is running out of its storage capacity as a global glut in oil intensifies. The oversupply worldwide is being made worse by the failure last week of OPEC to agree to put a ceiling on its production with members Iraq and Iran promising to increase their production and exports in 2016. Benchmark Brent as well as WTI futures both dropped over 6% on Monday and that was followed by Tuesday declines that hit new lows not seen since the 2008 and 2009 credit crunch. The failure to reach a production level agreement means that OPEC core members are readying for more battles for a share of the market that is already oversupplied and consuming close to 2 million barrels less per day than it produces. OPEC no longer has control of the market and unless there is something that fundamentally changes that will cause the demand to overtake the supply, the path of the least resistance is the lows of 2008 of between $35 and $38 per barrel. If Brent is to fall below $36 a barrel, it would be at levels that have not been seen since 2004. One oil strategist said the price is only $5 away from that point and has moved almost $5 in the past two days. Banks like Goldman Sachs have said that oil could drop to $20 a barrel as the world could run out of place to store crude that is unwanted. World oil stockpiles have set new records said the International Energy Agency. In one sign of fierce battles in the market, trading sources have said that Saudi Arabia was shipping much more oil to Asia over the past two months. As far as demand goes, China’s imports of oil for the 11 months of 2015 were up 8.7% to more than 6.61 million per day. Imports of November crude by China grew by 7.6% from the same period one year ago.